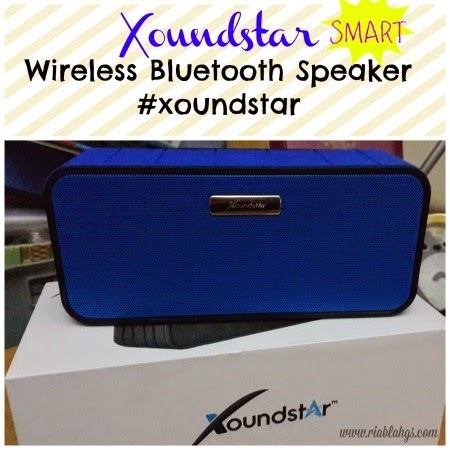 I am so excited to receive the Xoundstar Smart Wireless Bluetooth Speaker to test! I haven’t bought nor tried any bluetooth speaker so I am giddy like a goat! Who wouldn’t be if the speaker projects fantastic, crisp sound and looks very stylish without going too mod? Xoundstar Smart Wireless Bluetooth Speaker has a protective silicone casing which can be cleaned easily and won’t slip from your hands. It is high-tech because you can activate the SIRI function by pressing a button on the speaker. It has built-in large-sized passive subwoofer which produces enhanced bass. It has 2 pieces of 40MM 5 drivers that deliver full sound. It also has a large speaker cavity for an excellent sound effect. It can also serve as a hands-free speaker for smartphones. It can easily be paired with other NFC devices. 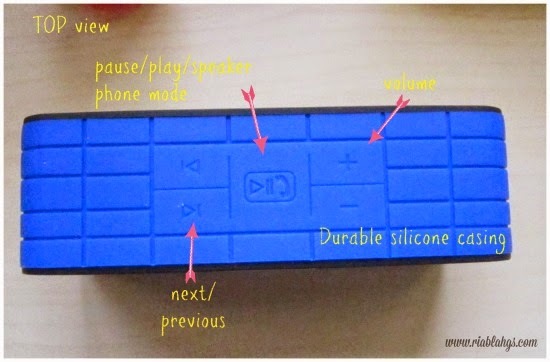 It has easy to press buttons on the top for play/pause/speakerphone mode/next/previous/volume control. It can display battery status in iPhone/iPad and also has a low battery warning when the battery is low. It also has audio in/out socket at the back. 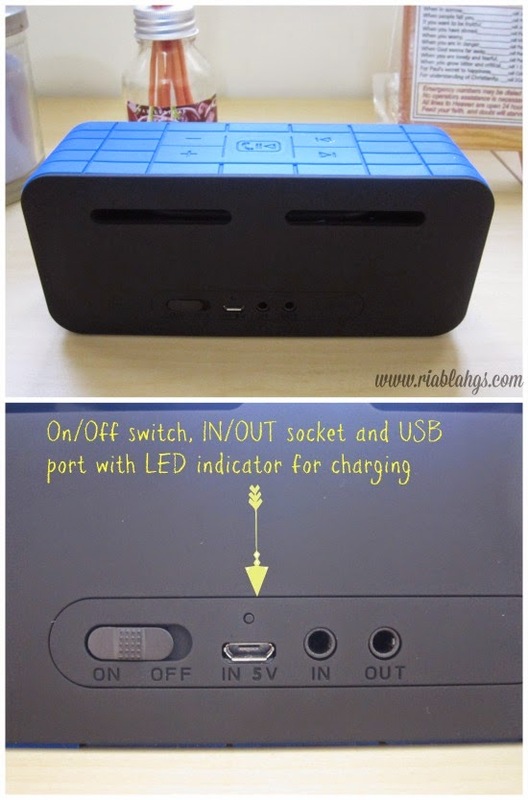 There is a LED light indicator for charging the speaker. 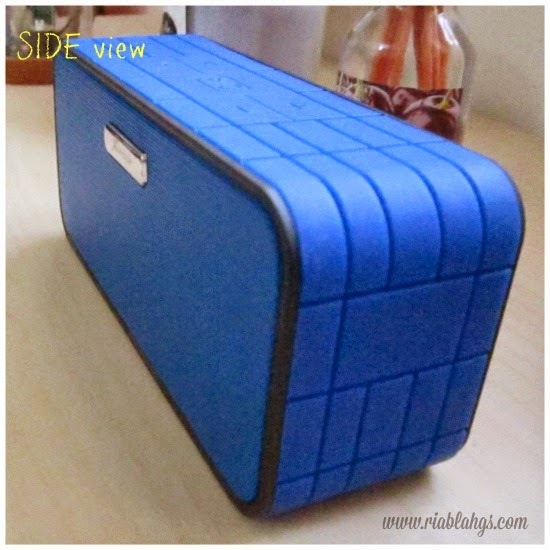 Comes with a free velvety pouch for storage and protection from dust. It’s a love at first sight and trial for me! It’s a simple wireless bluetooth speaker but I like the many features it has to offer. 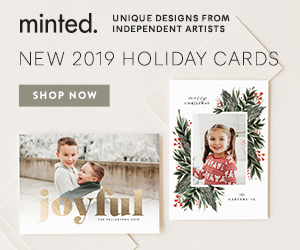 Sale Price in Amazon: $39.85 and free shipping is also offered. Details in Amazon. 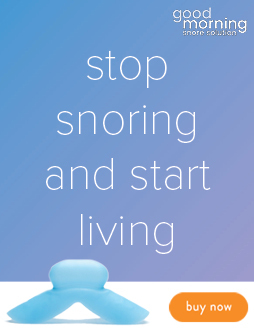 This product can be purchased at Amazon. 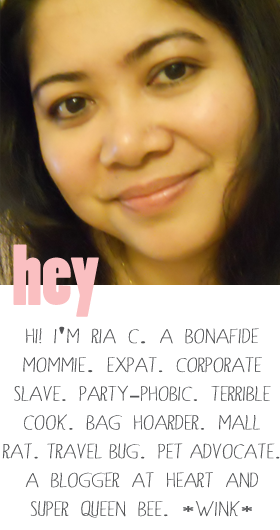 It is a big yes for me! The size can be deceiving because it’s not very big but it’s a powerful speaker with rich and enhanced sound and performance. I give this my highest recommendation too because for the price you pay, you get something with high quality sound and performance. 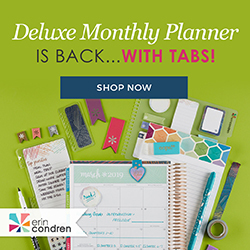 ← New Minted Day Planners – Great Mother's Day Gifts!